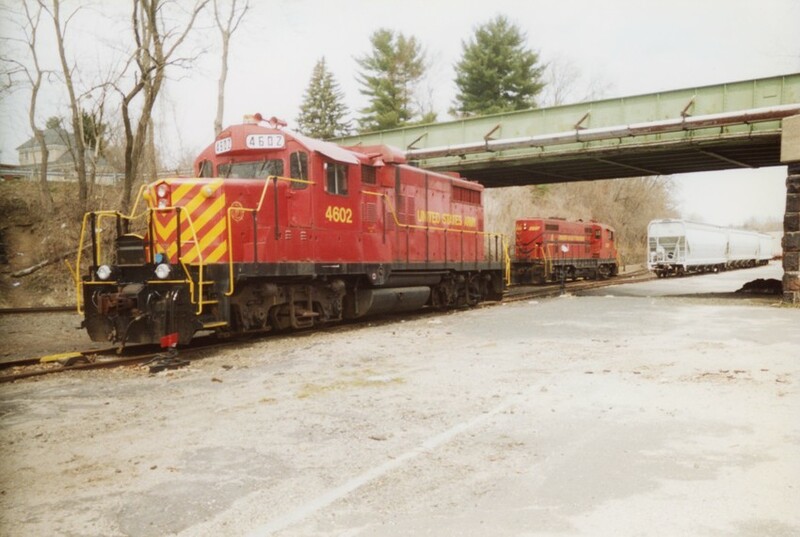 The Army unit sits on the old Canal Line as CF7 2597 idles in the background. Circa 2001. Photographed by Charles England, 2001. Added to the photo archive by Charles England, December 19, 2017.